Are you on the fence about investing in replacement windows and doors? If you own a home in Palmetto, FL or the surrounding areas, then the best thing that you can do is schedule a consultation with our team to learn more. We will gladly discuss your needs and help you choose the right timing for your home upgrades. 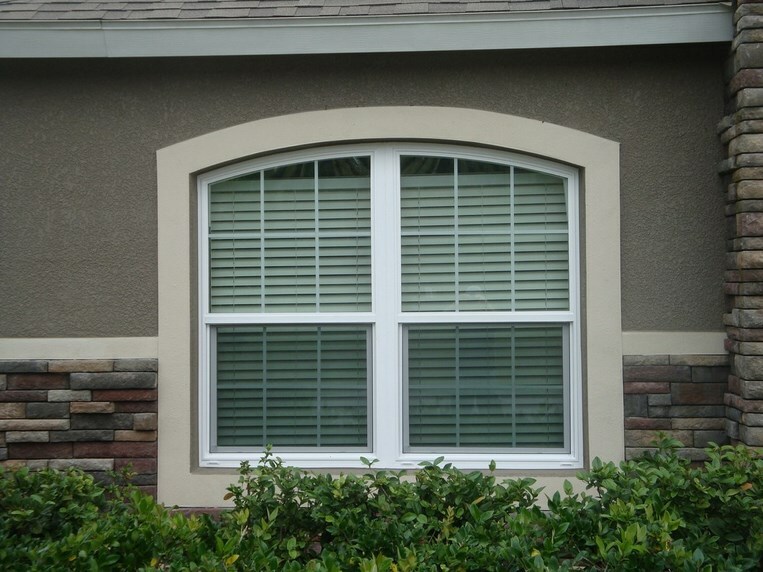 Here at Armored Dade Windows & Shutters, we are focused on the satisfaction of our customers. We know that value and price are important to your family. So, our company is working hard to provide the best materials at competitive prices. We will help you maximize your budget without cutting corners on quality. If you have old windows and doors in place, then they are dragging down the appearance of your home. Invest in new products to give your home a facelift. You can make your home look modern and stylish without renovating everything. A few small changes can go a long way to improve the appearance of the property. After we are done with the installation, you will notice an immediate improvement in the curb appeal of your home. Change the first-impressions that are formed when your family and friends come to visit. How much do your daily decisions impact the environment? Even if you are careful to turn off the lights when you leave the room, you might be running up the energy usage with the air conditioner. This energy usage increases environmental pollution. So, you need to do your part to protect the planet. One of the most effective ways to improve the energy efficiency of your home is to invest in replacement windows and doors. Take a moment to consider the many ways that you could use the money if your utility costs weren’t so high. Instead of spending your hard-earned cash on expensive utilities, save that money for a fun outing with your family. We can help you manage your utility costs by installing energy efficient products that will decrease your bills. Cut off the drafts from the windows and doors, and you will notice that your utility costs go down. Would your home be safe if a hurricane came through Palmetto, FL tomorrow? Old windows are dangerous and unstable in hurricane conditions. Upgrade to the shatter-proof glass so that you can prevent interior damage during hurricane season. You can rest assured to know that your family and belongings are safe in the storm. Strong windows are important because they block the water and the winds. If the windows shatter, then it could change the air pressure in your home. As a result, the structural integrity could be damaged by force. You can avoid these structural problems by choosing windows that will stay in place during an intense hurricane. Have your style preferences changed since you moved into your home? Whether you have been living in the home for five years or 25 years, it is likely that your decorating choices have changed over the years. Even if you spend money on new furniture and flooring, old windows can make it hard for you to transform the interior décor of your home. So, you need to look for window styles and designs that will create the overall appearance that you desire. Another way that replacement windows and doors will protect your family is by decreasing the risk of unwanted entry. Did you know that burglars are looking for old windows and doors? These outdated materials provide easy entry points if someone wants to break in. So, it is important that you upgrade to the latest technology that will keep your home safe from crime. When you look out the window, do you enjoy a beautiful view? Old windows block the view and make it hard to see your surroundings. Upgrade these products so that you can improve the luxury and appearance of your home.